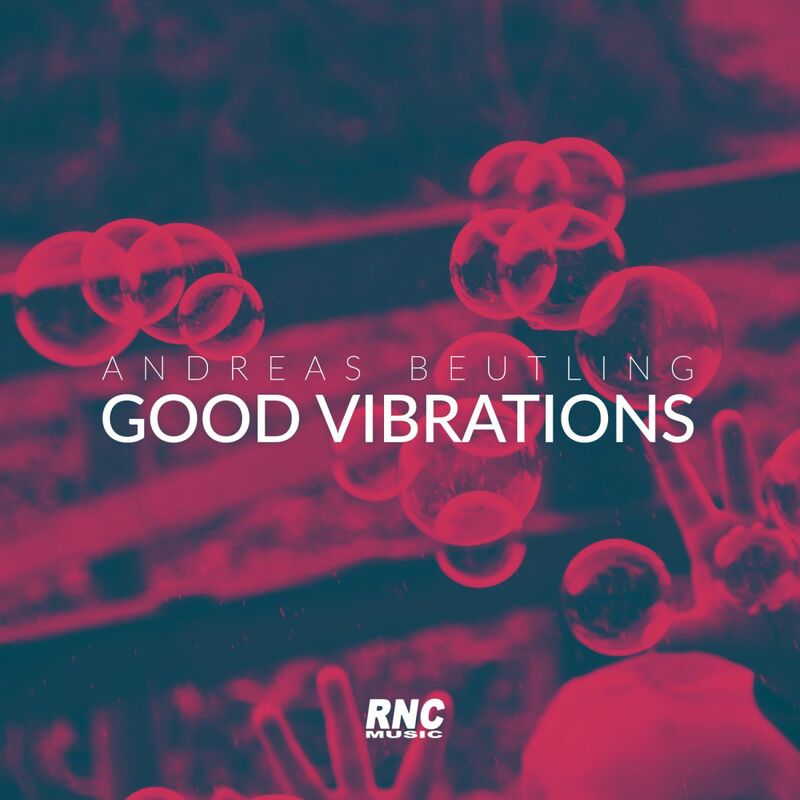 ANDREAS BEUTLING - "Good Vibrations"
We are proud to present the German electronica artist Andreas Beutling. "Good Vibrations" is the first single from the forthcoming album Difference LP and offers a feel-good vocal deep house performance that we have been playing over and over at the office for weeks. Johan Lundin goes deeper with his laid back, groovy and almost progressive remix.